Guillermo Ochoa said that more Mexico players need to be competing in Europe for the national team to grow. CORDOBA, Argentina -- It was bittersweet for Mexico's Guillermo Ochoa in his 100th appearance for El Tri in Friday's 2-0 loss to Argentina. 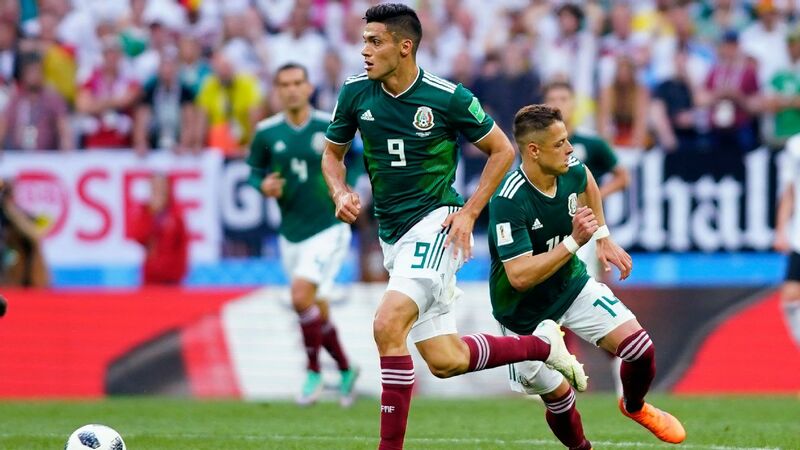 Not many players feature 100 times for their country, but there was no fanfare -- apparently a couple of the games don't officially count, according to FIFA -- and Mexico suffered throughout the 90 minutes. In truth, without Ochoa's first-half shot-stopping, it could've been worse. 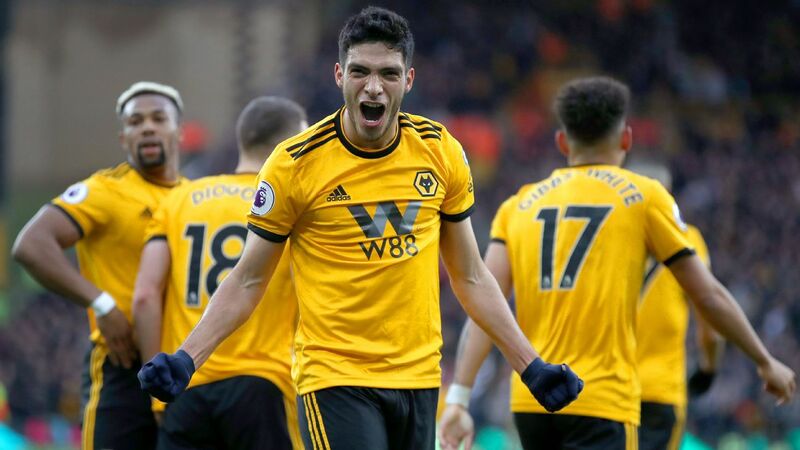 "I'm happy and proud of that number, it's not been easy to reach it and [I'm] enjoying it despite the result," Ochoa told reporters afterward. "When you are a football player, you dream about playing in your national team and the number 100 is special." 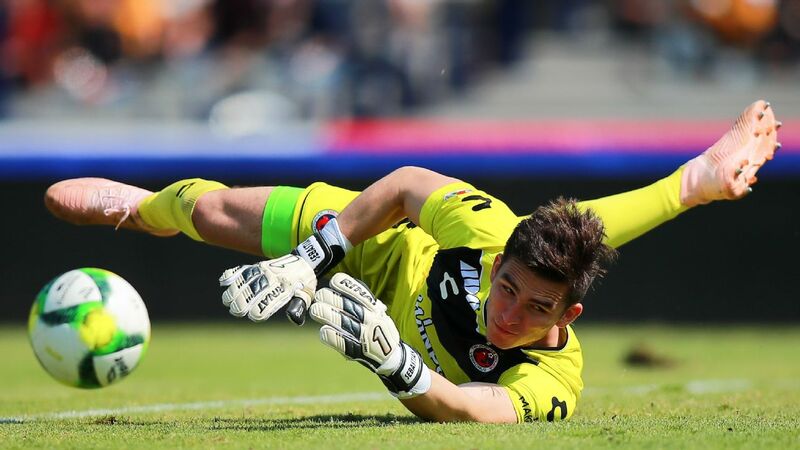 But that was the end of the niceties from Ochoa, who has already returned to club side Standard Liege. The 33-year-old felt the need to get some things off his chest and offered a stark assessment of where Mexico is at, repeating the same message to various members of the media. 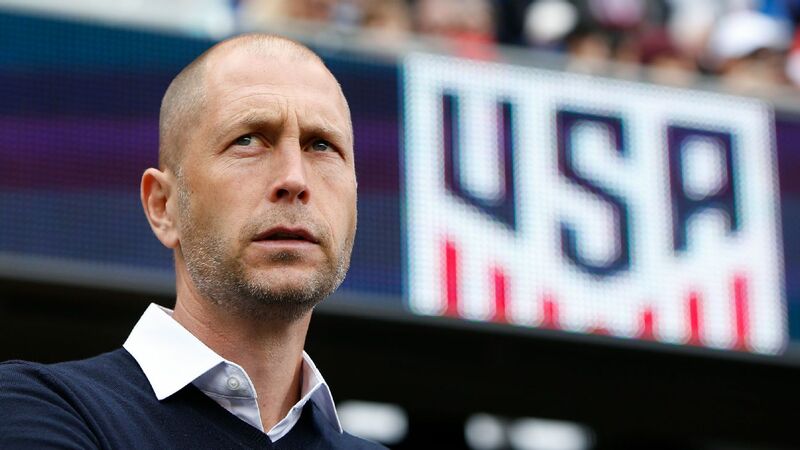 "This national team right now doesn't have a path, a direction," he said. "We need a coach to come in and bring stability and tranquility and prepare for the immediate future. We saw today that the youngsters can compete. 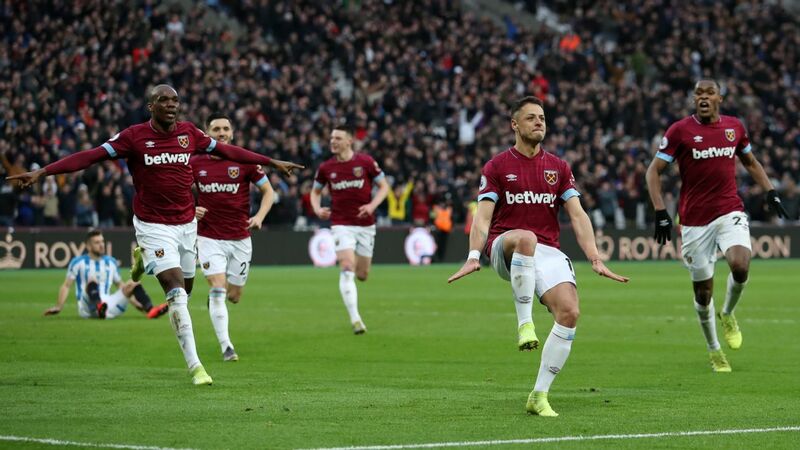 You see in front of you young [Argentine] players with a lot of talent that play in big clubs. That's the small difference. The experience and development because of where they play is multiplied and is greater than that of our youngsters." Ochoa went on to state that the European-based players that have been missing since the World Cup will be back, but did so in a way to suggest that he doesn't believe Mexico has the depth of quality of other national teams to be able to leave them out. "The Mexican national team has to open Mexico's eyes," Ochoa said. "We aren't like Argentina or Brazil that have enough players for three national teams. We have max 15 or 20 players [in Europe]." "Other teams like Colombia, Ecuador, Argentina, Brazil, Peru, Venezuela have players all over the world. We can't reach those levels. Those of us in Europe are fighting, trying to make it, sacrificing things, but they say 'You don't play.' Do you prefer them to return to Mexico and play or stay and fight to represent the country well? "We all know where the best and most demanding football is and what we have to do to grow." 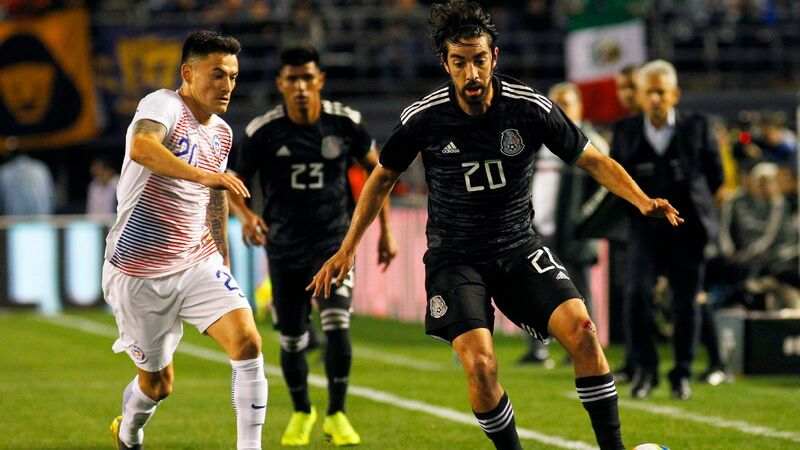 Mexico fell 2-0 in a friendly against Argentina on Friday. 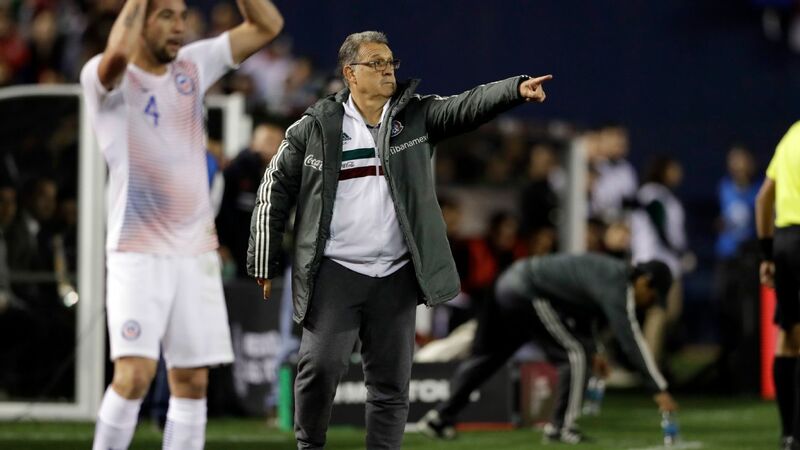 The message is clear: Ochoa believes Mexico needs to export more players to Europe to compete at the very top, and that El Tri badly needs a coach, with the five games post-Russia 2018 slightly wasted under Ricardo Ferretti's interim spell in charge. That second point is likely to be sorted soon. 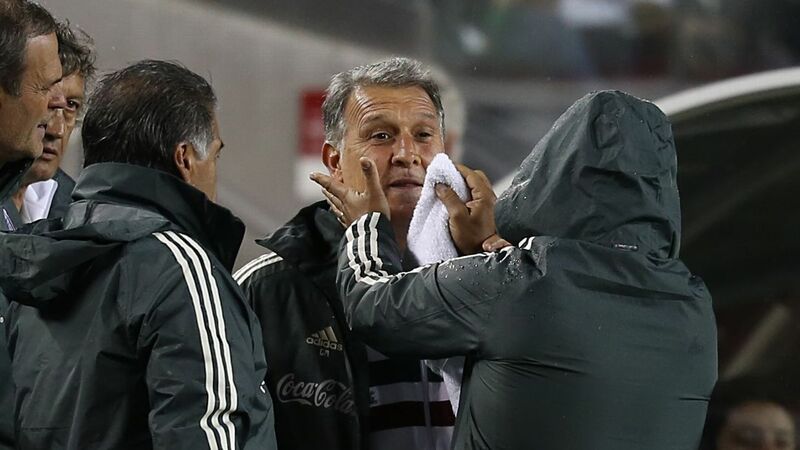 Gerardo "Tata" Martino's arrival looks to be dependent on Atlanta United's involvement in MLS Cup playoffs ending and nothing bizarre occurring between now and then to turn the Argentine's head elsewhere. 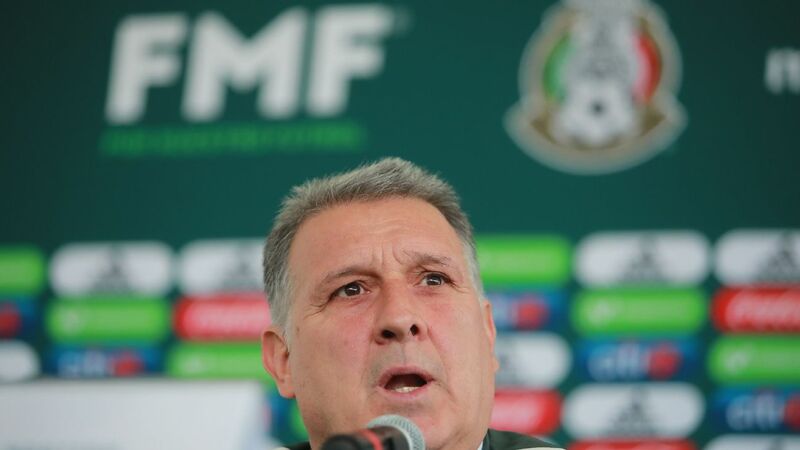 It would be a fine hire and Mexico's players, including Ochoa, have already said positive things about Martino. 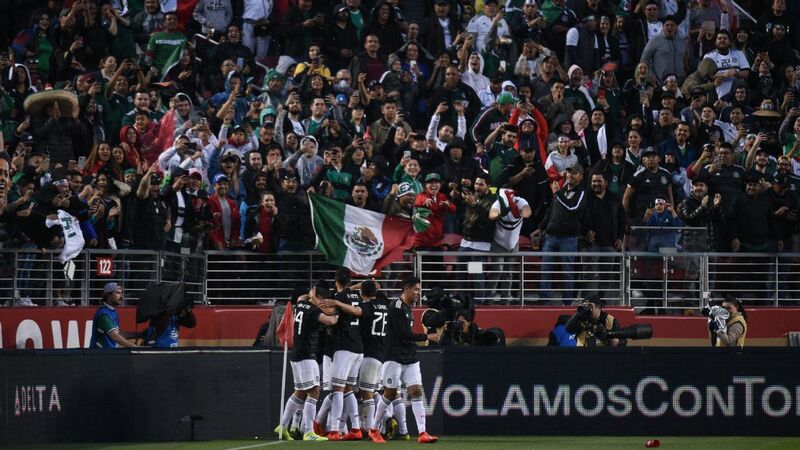 It's the first point about Mexico not having the depth and amount of players in Europe that really resonates. Former Mexico coach Juan Carlos Osorio hammered home the same point, but when it comes from a player with the experience of Ochoa, it makes an impact. In comparison, Friday's opponent Argentina also brought a young squad in which virtually every player will reach Qatar 2022, yet only five of La Albiceleste's squad are not already in Europe. "All Argentines should have the same mentality and hope as Mexicans, proportionally speaking," said interim coach Ferretti after the game. "[Lionel] Messi is the best player in the world right now, but great players have come throughout [Argentina's] history. We can't forget Diego Maradona or Mario Kempes. 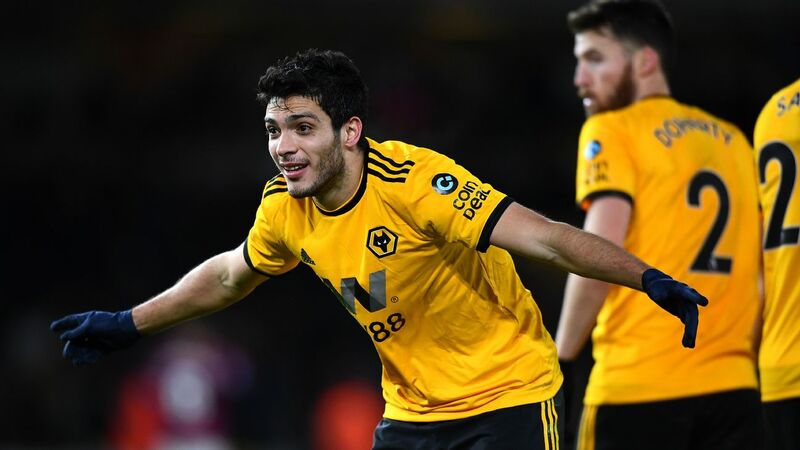 This country is characterized by the exportation of great players at world level, and in the future a lot of those that played today can be future stars in this country." 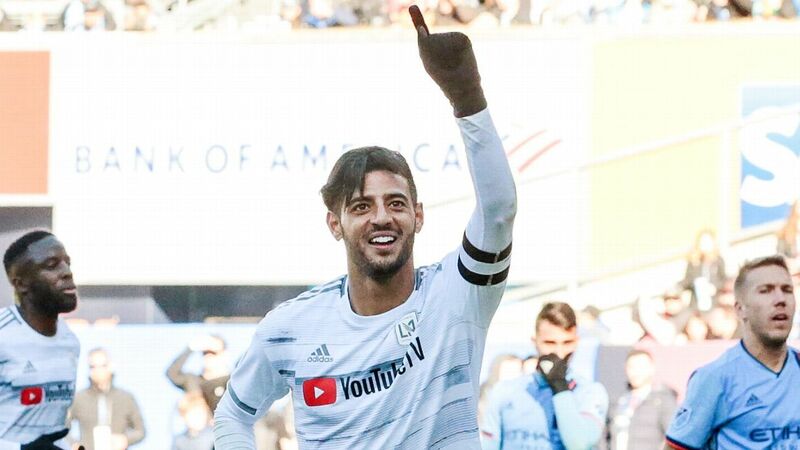 The issue is that it's much easier to see Paulo Dybala, Mauro Icardi or Lautaro Martinez doing big things with Argentina than it is Alan Pulido, Angel Zaldivar or Henry Martin with Mexico. And Ferretti hinted as much when he used the phrase "proportionally speaking." The problem for Mexico is what to do about it. Obviously nothing will change ahead of Tuesday's second game against Argentina in Mendoza, but getting more players in top leagues depends on Mexican clubs selling. "It's complicated," Ochoa said. "Sometimes the youngsters want to leave and sometimes the owners don't let them. Some of them don't need the money like in South America and it's complicated to convince them." 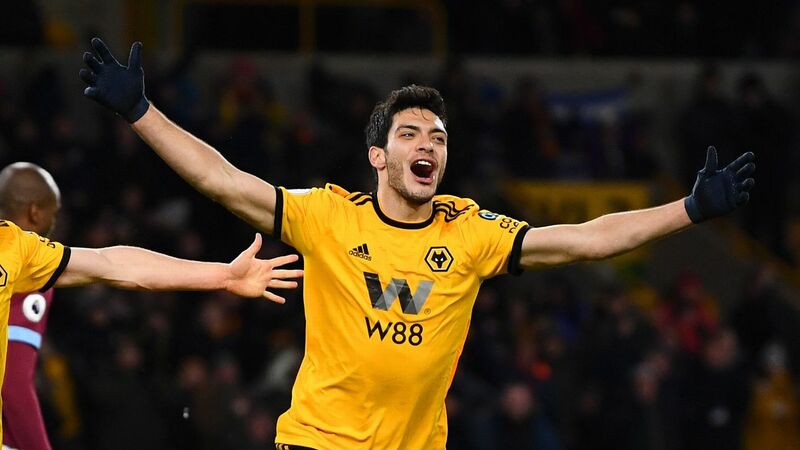 The overpricing of the Mexican player to make them unattainable for many European clubs is an issue at the heart of El Tri's future, perhaps even more than whether Martino takes over. The disconcerting thing for Ochoa and Mexico fans is that there is no clear short-term solution.